However the form of organisation structure so to be selected by Jack, Jill and Max may be either of partnership, corporation, or trust Fletcher v Burns. For a partnership it is required that every partner shares the profits and losses under the organisation structure as it is co-owned by every partner Breen v Williams. The partnership may either be a limited partnership or an unlimited partnership. The limited partnership explains that the liability of the partners is restricted to their limited contribution. An unlimited partnership would comply that the liability of the partners towards the organisation is unlimited. 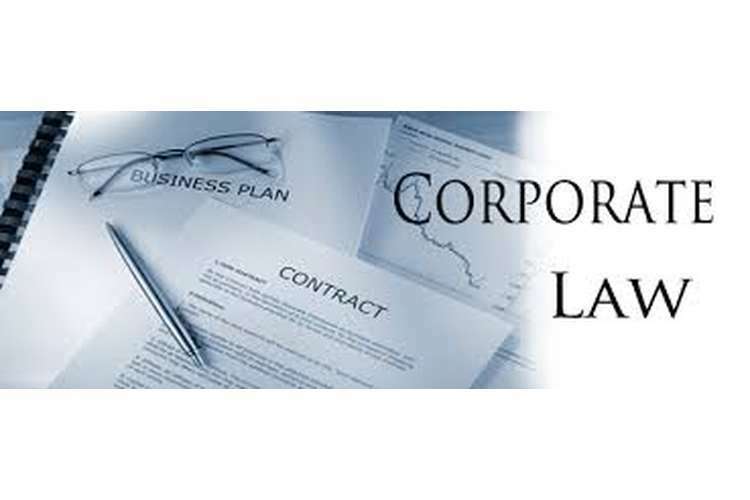 According to Section 60(1) of the Corporations Act, 2011 is to be showed in the registers of the company. The dissolution of the same is that when the same is done through actions of the partners, operation of law, illegality or on court orders John Grimes Partnership Limited v Gubbins. A trust is considered to be the administration of assets and properties by a person for the sake of the person in whose name the trust is. The benefits of the trust are derived from the trustee and the enjoyed by the beneficiaries. A trustee is responsible for the working of the trust. Sometimes a trust is a company in which case the same should be registered accordingly under the rules of ASIC. A trust may be of different types such as the discretionary, hybrid and testamentary. It may happen that the courts may also create trusts such as constructive trusts.